George Hardin (left), and Jenna Stone Parker (right). 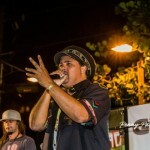 Photos courtesy Maui Police. 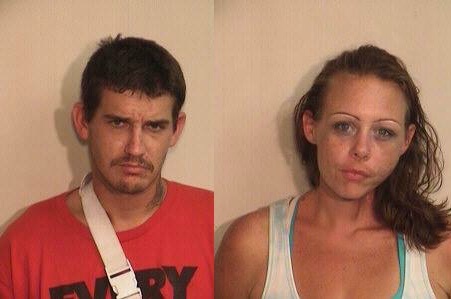 The Maui Police Department is seeking the public’s help in locating two individuals as part of a burglary and theft investigation. The allegations stem from a home burglary in Lahaina reported earlier this month in which an unknown man and woman were found within a residence without authorization from the owner. The incident was reported at 8:58 a.m. on Tuesday, Dec. 10. According to police reports, the two individuals fled the area prior to police arrival. However following a photo-line up, the male was identified as George Hardin. The female was not identified from a line-up, but police say it is known that Hardin travels with Jenna Stone Parker, who according to Maui Police matched the description of the female suspect. A burglary case was initiated and an all points bulletin was issued for both Hardin and Stone Parker. One day later, on Thursday, Dec. 5, the woman returned alone, and immediately after leaving the store, it was discovered that seven digital cameras with a total estimated value of $4,394 had been stolen, police said. Police said a descriptions of suspects indicated that the man and woman were Hardin and Stone Parker. George Hardin is described as a 28-year-old Caucasian male, standing 6-feet tall, weighing 170 pounds, with brown hair and hazel eyes, and a tattoo of a flaming skull on the left side of his neck. 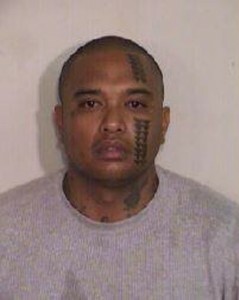 Police say he is homeless and frequents the Lahaina and Wailuku areas. Jenna Stone Parker is described as a 34-year-old Caucasian female, standing 5-feet 7-inches tall, weighing 180 pounds, with brown hair and blue eyes, and tattoos of a star on the bottom of each wrist, and a Hawaiian Islands tattoo on her right ankle. 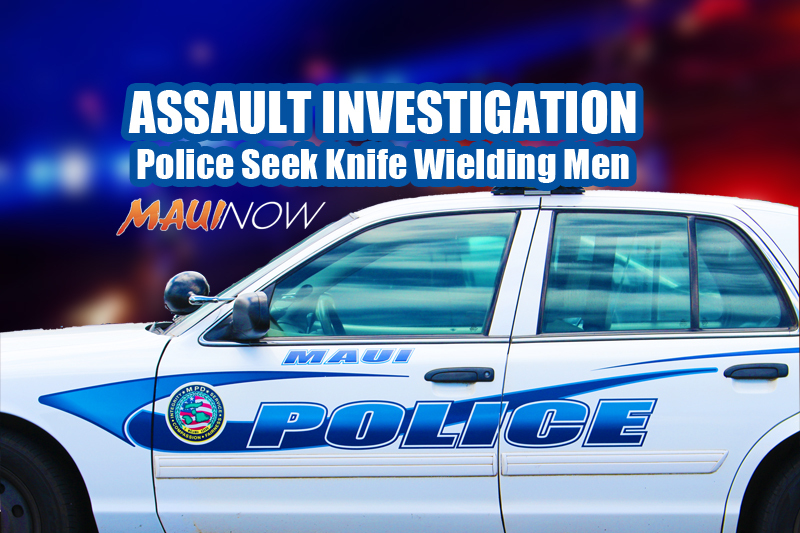 Police ask that anyone with information on the alleged offenders contact Maui police at (808) 244-6400 or the Lahaina Station at (808) 661-0059.